Materials Science and Engineering Ph.D.
We offer degrees to qualified students interested in interdisciplinary research with an emphasis on the synthesis, characterization and utilization of nanoscale materials. All MSP students learn about the interplay of structure, processing, characterization, and properties of materials with useful applications. Our seventeen faculty members are active collaborators with research and development groups located around the world, and are experienced in managing research projects with practical results. Graduates of our program work in research, engineering and process development positions in a variety of fields. The Ph.D. in Materials Science requires 39 course credits beyond a baccalaureate degree, as well as a significant amount of research. 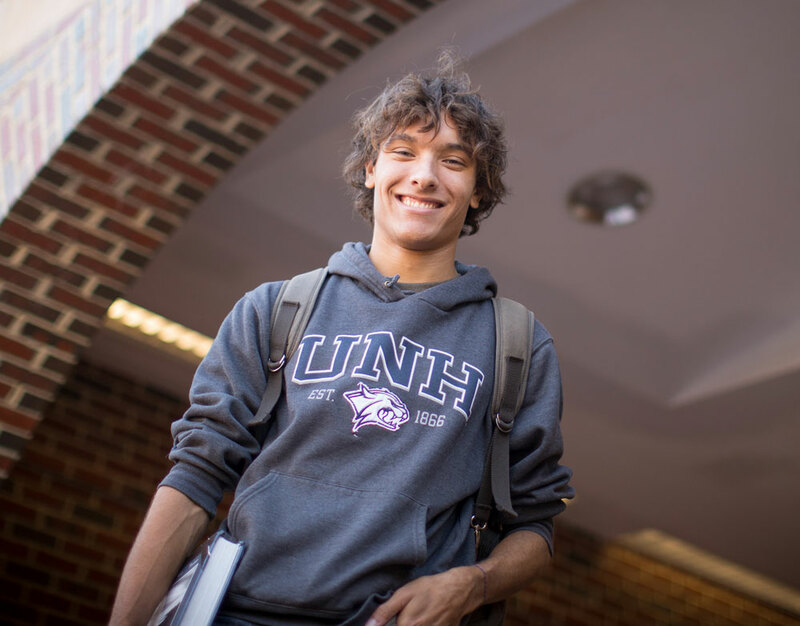 Other courses that may count as electives in the Materials Science Program are taught by faculty in chemistry, mechanical engineering, physics, and other departments. For a complete list of these courses, please see the Graduate Student Handbook on the materials science website. 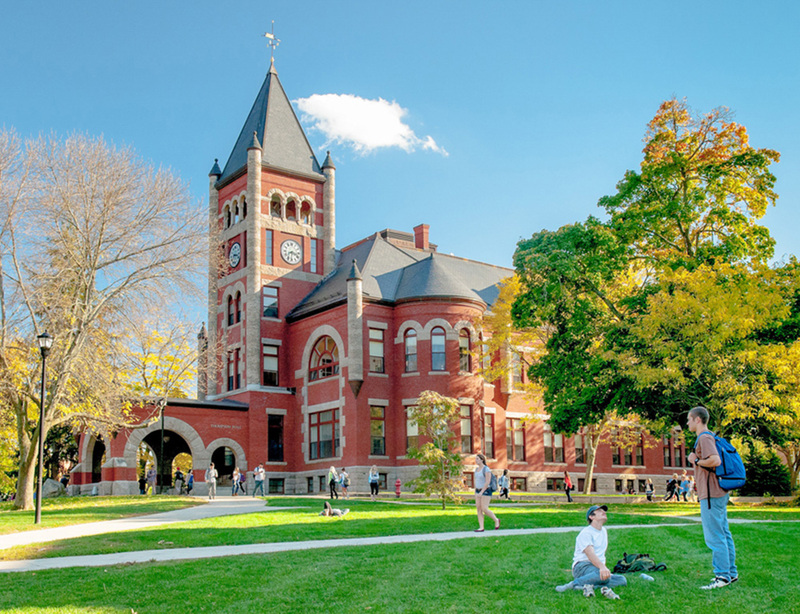 Students who have done graduate work at other schools that included courses similar to those in the Materials Science Program may petition for waivers of UNH degree requirements. The student will be advanced to candidacy after he or she has completed an M.S. degree or 24 credits of graduate coursework with at least 6 credits at the 900 level and the qualifying examination. The qualifying exam shall consist of two parts. The student must present a written proposal adhering to NSF guidelines, followed by an oral defense of that proposal. In addition, the student must submit a substantive review paper and an oral presentation on that paper. A materials science program faculty committee will determine the subject of the paper. A substantive record of publication in conjunction with an oral presentation at a conference may substitute for the review paper. A materials science program faculty committee will decide whether the previous publication record is substantive. The committee will evaluate the paper, the proposal, and the two oral presentations to determine whether the student is suitably prepared for graduate research at the Ph.D. level. The proposal and paper for the qualifying exam should normally be completed within six months of completing 24 credits of coursework. Upon the successful completion of the qualifying examination, the student is advanced to candidacy and, upon the recommendation of the graduate coordinator, a doctoral committee is appointed by the dean of the Graduate School. The doctoral committee conducts an annual review of the student’s progress, supervises and approves the doctoral dissertation, and administers the final dissertation defense.